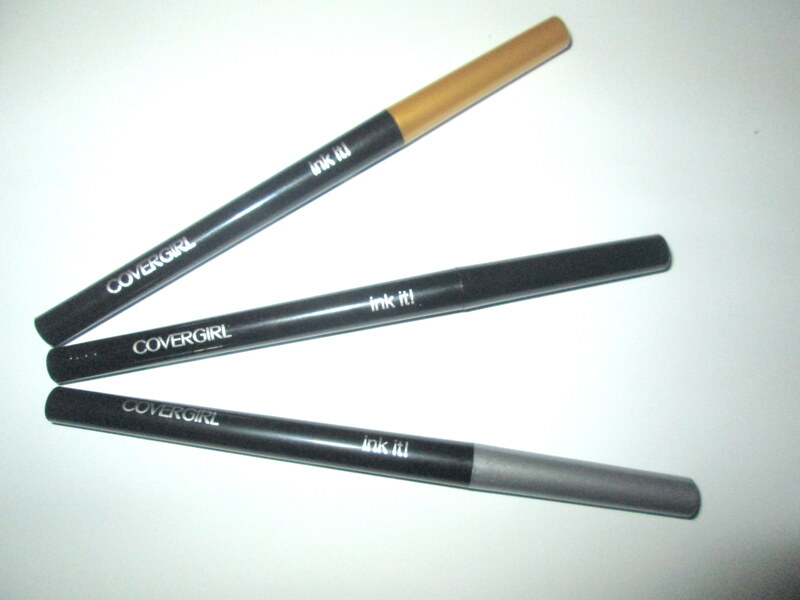 COVERGIRL recently released new eye liners, Ink It! by Perfect Point Plus, and let me just say they are fabulous! Not only are these liners super long-wearing, but they pack a punch full of color. I have a super stubborn waterline and there are very few eye liners that truly last for me. Well these have definitely made the cut! 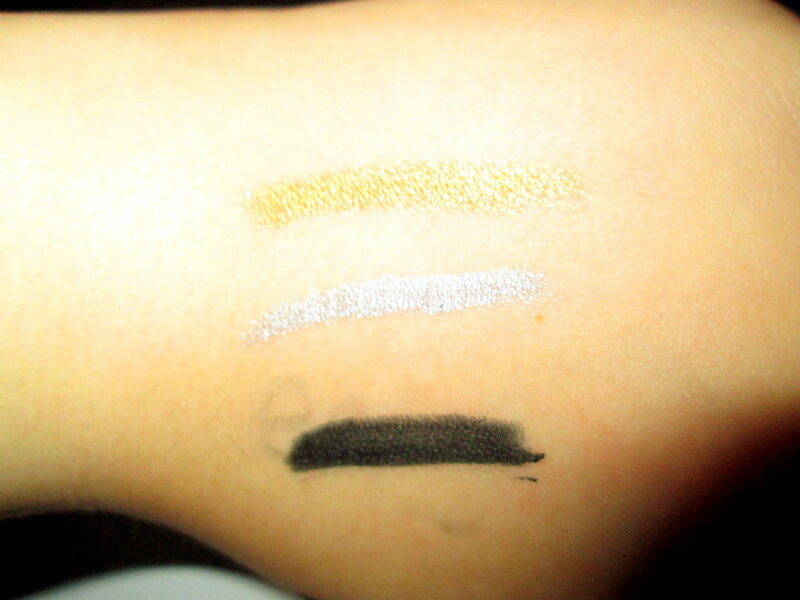 I tested the Black Ink shade and it lasted on my waterline for over 7 hours without much fading. I love the fact that they are retractable and self-sharpening, perfect for on-the-go or for when you’re in a rush to get to work or class. The formula is super creamy and just glides flawlessly on the waterline as well as the upper and low lash line. 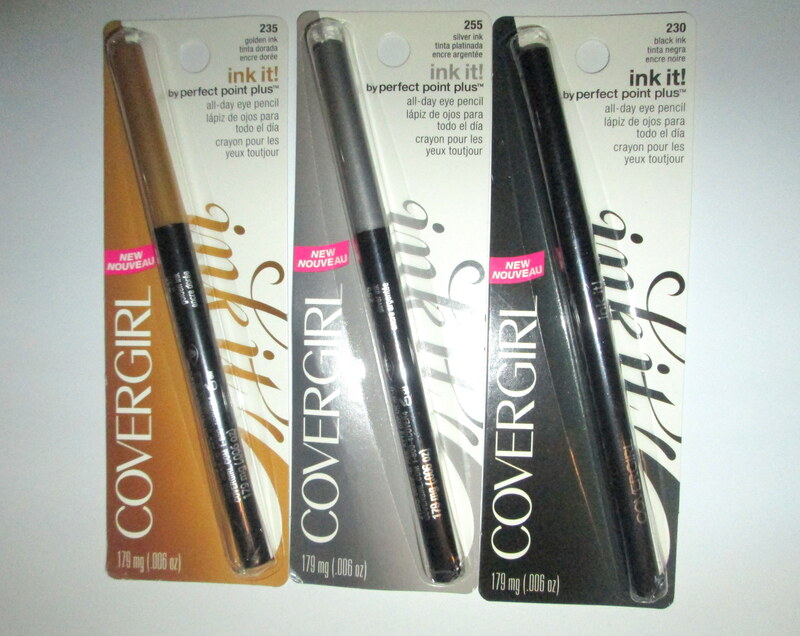 For more information check out COVERGIRL.com! This is my monthy COVERGIRL post.